Salaam Remi has kept them coming since launching his "Do It For The Culture" campaign. On the heels of "Friend Zone" featuring Elle Varner and "Camouflage" featuring Mack Wilds and Nitty Scott comes another banger, "Cheating On Us." 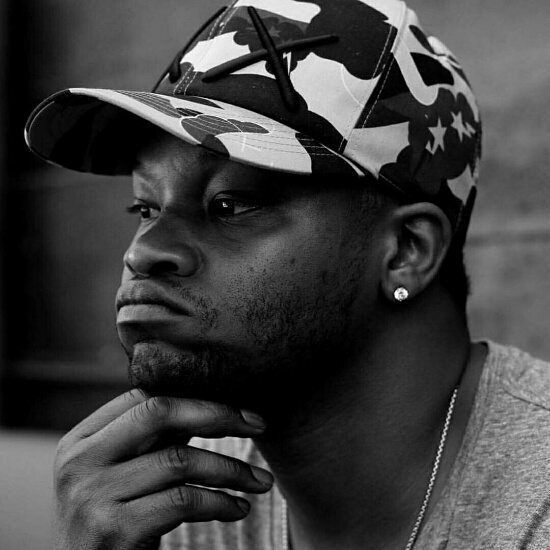 For the project's third release, he taps BJ the Chicago Kid to spin a tale about infidelity. The twist is that the song finds BJ calling another man to let him know that they've both been getting played by the same girl. Through the one-sided conversation, we hear BJ spilling all the tea as he explains why he had to talk to him man-to-man, saying, "Who am I, now that ain't important / I just thought that you should know / A n***a really ain't no snitch now / Thought we bros since we shared the same (whore)." To say that he's feeling some type a way would be an understatement. The comparisons to D'Angelo are sure to abound with this funky track. Remi's drums and guitar licks are reminiscent of the grittiness found on Voodoo's "Devil's Pie" or "Left & Right." It's a fun and grungy send up of a less-than-humorous situation. Next up on BJ's plate is a trip to Dubai where he'll be performing alongside Little Simz, Skepta and Dam Funk when the Sole DXB fair swings into town. While we wait to see if BJ picks up any GRAMMY noms this year, get into his sticky situation right here.